Review window: “10 days to submit your Amazon review as well as the confirmation of your review” to the review site. Like the Giveaway Service review site, I just signed up for this one. I did notice that they have a rather involved process of selecting products, filling out a form, and having to come back to the site to submit your order confirmation number. Then after you review the item(s) you have to come back to the site, log in and paste in the URL to your review(s). Sounds tedious. Will let you know how it goes once I review some product. Not sure when the clock starts for the “10 days to submit your Amazon review”. Is it when it ships? When I accepted the offer? Or from when I receive the item? Going to reach out to them to find out. I also noticed this in their guidelines (which can only be read when logged in): “If you feel that you can not leave a 4 or 5 star review, please CONTACT US before leaving your feedback.” We are supposed to give our honest and unbiased review of these items. I feel putting up this roadblock tends to make people leave 4-star reviews instead of a 3-star just to skirt having to spend more time contacting people. If the item is broken, that’s another issue, and I will contact the Seller. But, if the item is in perfect working order and deserving of a 1- or 2-star rating, I am going to review it as such. Let me know what you think of this in the comments below. Yuck. That requirement in the guidelines sounds really suspicious to me. Maybe they tell you to simply not leave a review, or tell you why you should leave a higher rating, if you contact them before leaving a neutral or negative review. I think this is a way to circumvent (or maybe just break) Amazon’s rules. It goes against the spirit of them at least. Please pick me to do your product reviews. I don’t think these guys are in business anymore. Either that or I’m completely blind because I don’t see anywhere where they have a list of products. They haven’t posted items since last year. Not an active site! And as luck would have it, I just got an email from them saying they are indeed open, and relaunching. Um, seems to be all “adult” items. I signed up and received a confirmation email from this site. When I log in and try to look at products, it says ‘no listings available’. Is this site still active? mines been saying that for 3 weeks too. My name is Anirudh Sharma and I am from YouTube channel name Anirudh Technicals. I have more than 1700 subscribers and approx 82k viewers. 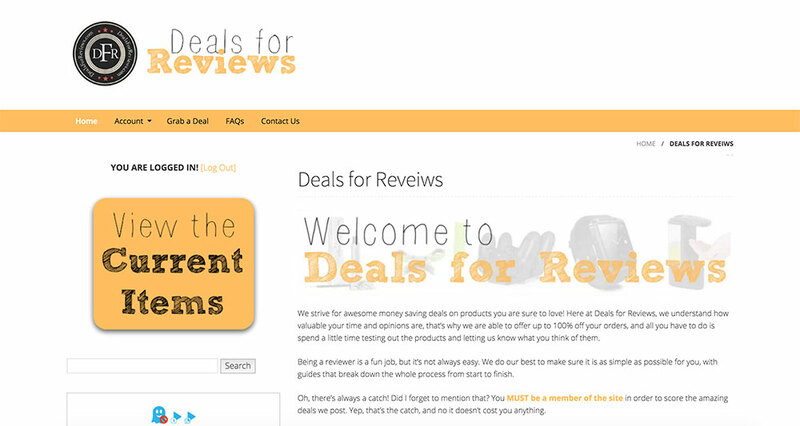 Many of my subscriber ask me for review units and giveaway so I recommend your site. In my live session many of my viewers ask that how to get review units so I think that I will suggest your site for giveaway and free units by that I want some little sponsorship from you. I hope you will help me .